Of course. They will be in. "but in order to do that we first need to have all factions placed"
Hi. I'm Dutch. This map is incorrect. 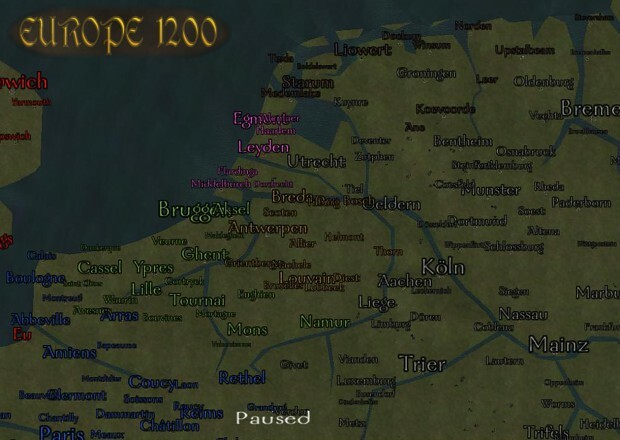 Before the 1500's most of the west of Holland was below sea level and covered with water. Only in the late middle ages/early renaissance did people start building dykes and draining the land. a mod with the netherlands??? That's what I call a map. Give your map guy a hug and a keg of Jäg. The Dutch Counties and their surrounding areas.